Hope you enjoy this post and that you keep vaping! Is vaping dangerous? Every day we see the stories, in newspapers and on television, about vaping health risks. Usually they’re centered on the study du jour. Maybe it’s a chemical today. Yesterday it was exploding batteries. Last week it was the increase in teenage vaping. Next month some new vaping danger will grab the headlines. But what is the reality? Do the risks of vaping outweigh the rewards? The first thing to know is that for most users vaping is an alternative to the deadliest consumer product ever made: cigarettes. The vast majority of regular users of vapor products are ex-smokers or current smokers. Nothing compares to the health risks of setting plant material on fire and inhaling the smoke. Half of lifelong smokers die prematurely from smoking-related disease. The title says the real dangers, but we’ll also look at all the things people point at when they claim vaping poses risks, which they do all the time. Why are they so bothered? Well, on a superficial level vaping looks like smoking, and that’s enough to scare a whole lot of people. Since there may be no real dangers, let’s say we’re exploring the potential dangers of vaping. While many studies show some short-term effects on various physical functions, we haven’t seen evidence of long-term problems. Those who fear e-cigarettes say it’s just a matter of time before vapor starts causing real health problems, but most objective investigators aren’t convinced. Of course, the truth is that if you fire a wick and coil with insufficient liquid at a high temperature, you’ll get a dry hit (sometimes called a dry puff). It is a repulsive experience. And measuring the toxins that result are pointless, since no one could or would keep inhaling when it happens. Responses came quickly — from Dr. Konstantinos Farsalinos and Clive Bates, among others — but no amount of explanation could put the genie back in the bottle. Because these scientists did an experiment with no knowledge or understanding of the thing they were testing, they got results that bear no resemblance to what an actual vaper would experience. In their rush to grab headlines, they probably caused thousands of smokers to stick with cigarettes rather than give vaping a chance. And that probably makes the Portland State researchers — R. Paul Jensen, Wentai Luo, James F. Pankow, Robert M. Strongin, and David H. Peyton — greater dangers to public health than formaldehyde in vapor ever could be. Popcorn lung! You’ve seen the headlines, and you’ve probably heard of diacetyl, the artificial flavoring that probably caused severe lung damage to several workers at a Missouri microwave popcorn factory in the 1990’s. The scientific name for the condition is even scarier: bronchiolitis obliterans. It causes horrific and irreversible harm that can only be addressed with a lung transplant. Cigarettes contain diacetyl too, and at much higher levels than e-liquid. 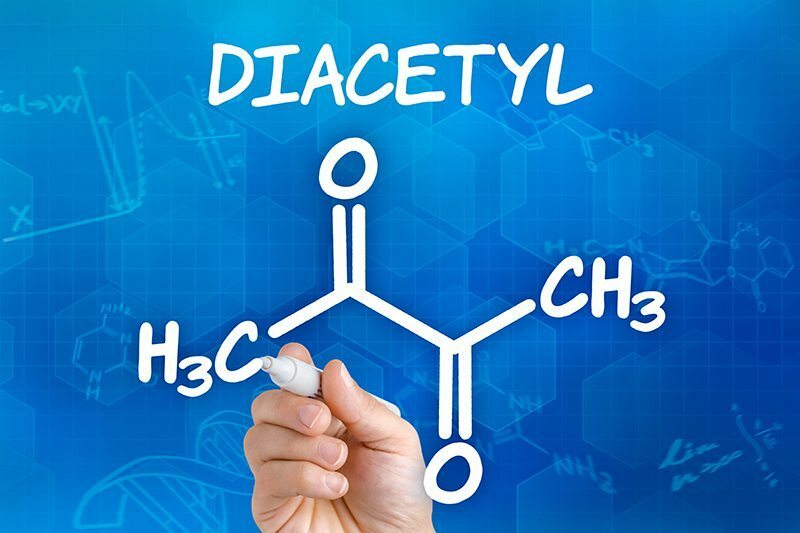 Diacetyl is one of a group of chemicals used in flavorings called diketones. The other common diketone in flavorings is acetyl propionyl. One is probably not safer than the other. Both can cause serious damage if inhaled in large enough quantities. The question is, how much is too much? No one knows for sure. The popcorn workers were inhaling the flavoring in powdered form and in massive quantities. Vapers would be getting far lower doses, and inhaling the chemical dissolved in liquid. Cigarettes contain diacetyl too, and at much higher levels than e-liquid. So this is another of many risks that vaping detractors like to hype while ignoring the fact that most vapers are using the product to avoid smoking. There has been a lot written on diacetyl and popcorn lung. We’ve done a much deeper dive into the topic, see the link above if you want to know more. Depending on who you ask, the biggest vaping health risk is the e-liquid we vape containing chemical flavorings. While diacetyl is the most famous, there are lots of other flavorings that may be risks for inhaling. You’ll often see vapers comparing the 5,000 (or 7,000 or 10,000 — the number jumps all over) chemicals in cigarette smoke to the “four ingredients on e-liquid.” That’s a silly comparison. If there are four ingredients in e-liquid, then there are just two in a cigarette: tobacco and paper. But that’s not how it works. 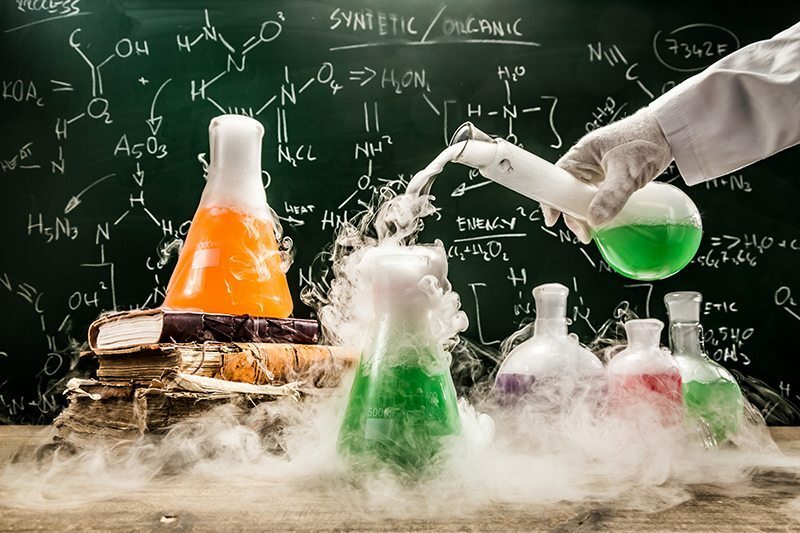 In addition to the obvious chemical ingredients like propylene glycol (PG), vegetable glycerine (VG), and nicotine, e-liquid usually contains food flavorings. And each flavoring itself can contain lots of chemicals. Food flavorings are considered “generally recognized as safe” (GRAS) by the FDA, but that’s for ingestion, not for inhalation. There is little published research on inhaling food flavorings, since the concept began with e-cigarettes just a few years ago. We just don’t know which, if any, flavorings may be risky to inhale on a long-term basis. In the short term, the downsides include upper airway irritation and scratchy or sore throats in some people. Vapers have debated this topic almost since vaping started, and fingers are often pointed at cinnemaldehyde (cinnamon) and vanillin (vanilla), along with diacetyl and acetyl propionyl, as potential dangers. Again, if you’re smoking cigarettes now, switching to any vapor product is likely to be far safer. If you’re not a smoker, and you’re smart enough to google “the dangers of vaping,” you’re probably not going to start vaping regularly anyway. This is a potential danger promoted almost exclusively by one man, University of California-San Francisco cardiology professor Stanton Glantz, a 40-year veteran of the crusade against smoking (and now against vaping too). Prof. Glantz has a thing for ultrafine particles in e-cig vapor, and you can measure his influence by watching anti-vaping propaganda campaigns to see if they include particles as a danger. 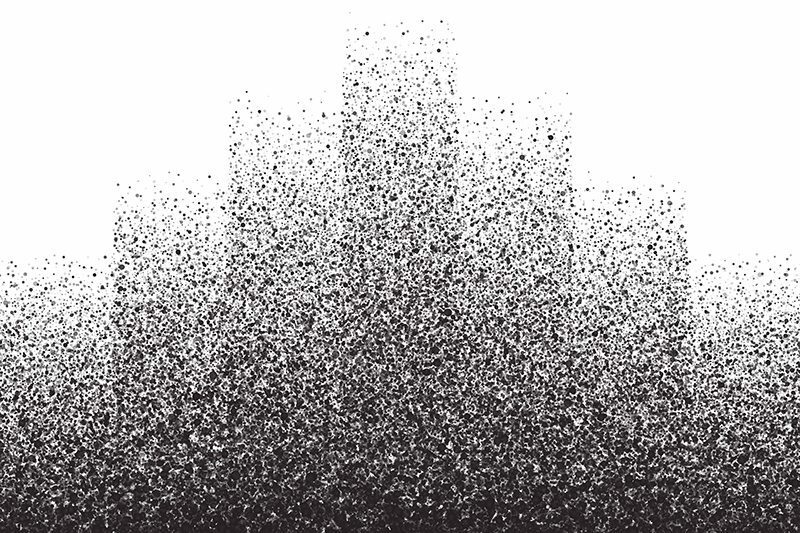 The bottom line, as summarized neatly by Clive Bates and Carl Phillips, is that comparing the solid particles in combustion products like cigarette smoke and automobile exhaust to the droplets of e-cig vapor (or aerosol, to use its technical name) cannot be done. They don’t behave the same way or contain the same substances. Prof. Glantz almost certainly understands that too. In 2014, the press in Spain reported that a man contracted lipoid pneumonia from inhaling e-cigarette vapor. Doctors said it was caused by the vegetable glycerine (VG) in the e-liquid. However, that isn’t possible because, as Dr. Farsalinos explained, VG isn’t a lipid (a fat, like actual oils). Both common vaping glycols are actually from the alcohol family, and are sometimes called sugar alcohols. Despite the name, they don’t cause intoxication, and they don’t contain actual sugar. Neither substance is toxic to ingest or, as far as we know, to inhale. 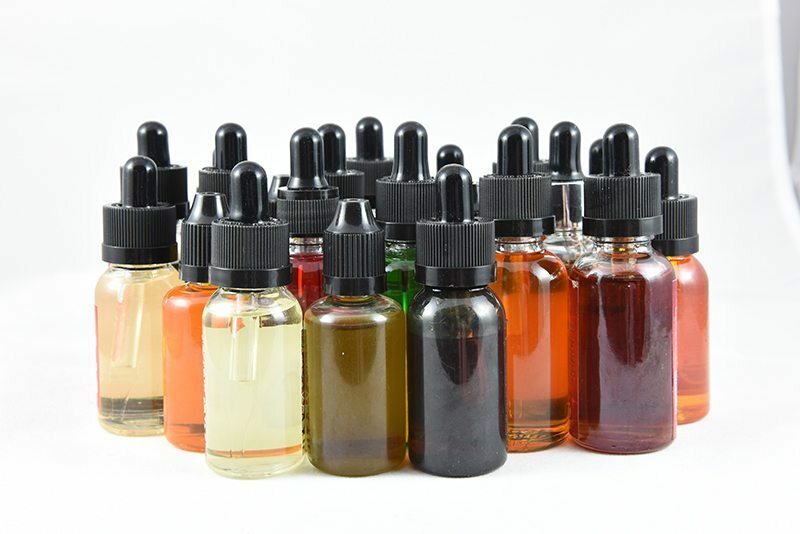 You may see references to e-liquid “containing antifreeze.” That is a ridiculous smear that may come from the fact that in early FDA testing of imported cigalikes, one had a miniscule amount of ethylene glycol, a mildly toxic cousin of propylene glycol (PG). Ethylene glycol is often used in antifreeze. But sometimes antifreeze makers substitute PG for ethylene glycol to make a “safe for pets” antifreeze. Both substances prevent the radiator from freezing, but if it leaks or spills PG is not dangerous for cats and dogs to drink. 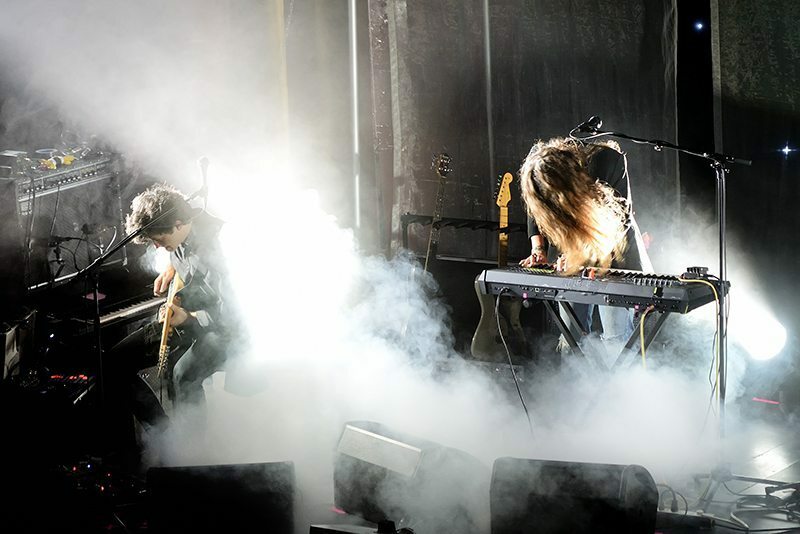 PG and VG are also used in fog machines in clubs and concerts. As far as long-term daily inhalation of PG and VG go, there just isn’t much information. PG is used in nicotine inhalers (but not, as is often claimed, in asthma inhalers), but those aren’t designed to be inhaled hundreds of times a day. There have been multiple animal studies on inhaled PG, and they didn’t produce any remarkable results. Likewise, studies on people exposed to theatrical fog machines are inconclusive. The best advice for vapers who are concerned about inhaling a lot of PG or VG is from Dr. Farsalinos. 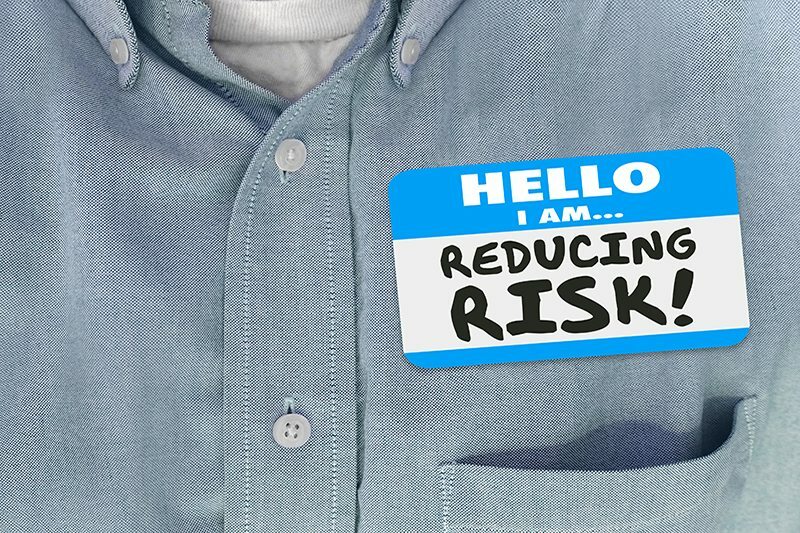 To reduce what miniscule risk there may be, he suggests using a higher nicotine level and vaping less. Of course, that is the exact opposite of current vaping trends. In the minds of most, nicotine is viewed as dangerous, largely from being associated with smoking. It’s a connection that can’t be avoided, but it’s not fair. 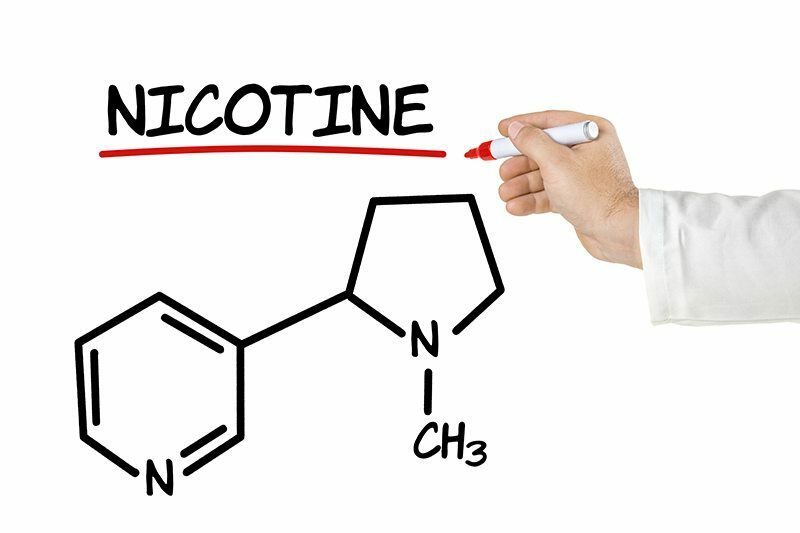 The dangers of smoking are many and profound, but nicotine isn’t the culprit. Despite lots of research, nicotine has not been shown to cause cancer, or any of the other deadly outcomes of smoking. The products of combustion damage organs and arteries, not the mild stimulant. There is some evidence that nicotine use during pregnancy may cause cognitive issues for children after birth, although this is based on animal studies and may not translate perfectly to human brains. Likewise, the research that shows nicotine affecting the adolescent brain is based on rodent studies. And studies showing that teenage smoking can cause problems later in life may have nothing to do with nicotine. The bottom line is that it’s best for pregnant women to avoid nicotine if possible, but it’s almost certainly better that they vape than smoke. No one here is promoting teenage vaping either, but it would be irresponsible to tell a smoker — adult or child — that vaping is just as dangerous as smoking. Years of study on NRT and Swedish snus users shows that nicotine without combustion poses no discernable risk for adverse heart events or stroke. It does increase heart rate and blood pressure temporarily, but doesn’t appear to have long-term consequences. However, for those with severe cardiovascular disease, nicotine — or any substance that might affect even short-term heart function — is probably best avoided. Drinking it is a different problem. It’s unlikely an adult could drink enough commercial e-liquid to cause real damage, but a small child might be able to. The question is whether a kid could absorb enough nicotine to cause an overdose before vomiting most of it up. Because what the people who write the scare articles don’t tell you is that that sweet fruity e-liquid doesn’t taste sweet and fruity when you drink it. It tastes bitter and awful, and provokes immediate gagging. But kids are curious. They reach for things on high shelves and they open forbidden doors. They see colorful bottles and eat or drink what’s inside. If you’re a vaper, please keep your devices and e-liquid bottles locked up securely. The bigger risk is strong nicotine used for making e-liquid. In 2014, a one-year-old boy in New York state grabbed an open bottle of high-strength DIY nicotine and drank enough to kill him, becoming the only person to die of unintentional nicotine poisoning from a vaping product in the U.S.
That accident should be enough to convince every DIY e-liquid maker to take serious precautions storing and using their liquids. Children and pets should not be present when you mix e-liquid, and all bottles should be closed immediately and stored safely. The FDA is apparently unconcerned that its deeming regulations will force hundreds of thousands of vapers to start mixing liquids in their homes with dangerous nic concentrates, but that is precisely what will happen. Since the FDA has abdicated its responsibility to regulate responsibly, it’s up to us to ensure no future tragedies occur. There have been many studies of environmental exposure to e-cigarette vapor, which is a fancy way of saying secondhand vapor. The best is probably Igor Burstyn’s 2014 literature review, titled “Peering Through the Mist,” which concluded that second hand vapor poses “no apparent concern” to bystanders. A study led by Maciej Goniewicz of the Roswell Park Cancer Institute reached a similar conclusion. “Using an e-cigarette in indoor environments may involuntarily expose nonusers to nicotine but not to toxic tobacco-specific combustion products,” Goniewicz wrote. There is no real evidence that vaping leads to smoking, but that doesn’t stop anti-everything ideologues from making the claim. 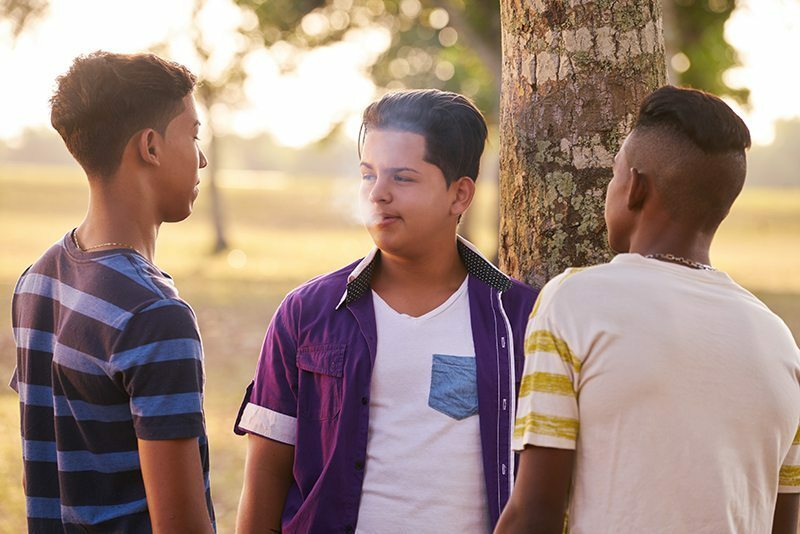 Despite the recent drop in smoking among teenagers and adults, the rise in vaping among teens grabs headlines and stokes fears that vaping is going to “renormalize” smoking. Maybe it will trick a whole new generation into smoking! As with adults, frequent users are mostly smokers and ex-smokers. So far, all the studies that purportedly prove that vaping is a gateway to smoking suffer from serious drawbacks, including small sample size, confounding factors, measuring occasional use as regular use, and even ignoring whether kids are vaping nicotine at all. Those are, not coincidentally, bugs common to many vaping studies. Clive Bates wrote, “Faux gateway studies are part of a wider malaise in ‘tobacco control’ and public health,” and he was exactly right. Serious surveys of teen use show that very few non-smoking teens are regular vapers. As with adults, frequent users are mostly smokers and ex-smokers. The truth few dare speak is that if all teenagers who would have smoked five years ago now choose to vape instead, the next adult generation will be healthier. We like to think that with so many product choices,it’s a slam dunk that everyone will find what works for them. But what if the opposite is true? What if the biggest vaping danger is a new vaper trying to find a needle in a haystack? Sometimes with unlimited options, choice can be overwhelming. A smoker trying to find something that helps them quit cigarettes needs good advice from people who’ve been there. And up until August 8. 2016 that meant a trip to the local vape shop. But after that day, the FDA’s deeming rule placed restrictions on the hands-on help that could be provided in vape shops. Although the regulations really just discourage shops from “modifying” devices — which may include installing coils or batteries — many vape shops interpret the rules to prevent them from even offering advice. If you visit a shop that operates by that reading of the law, the best advice is to either go somewhere else or to research and get help online. After all, that’s what vapers did before vape shops existed. 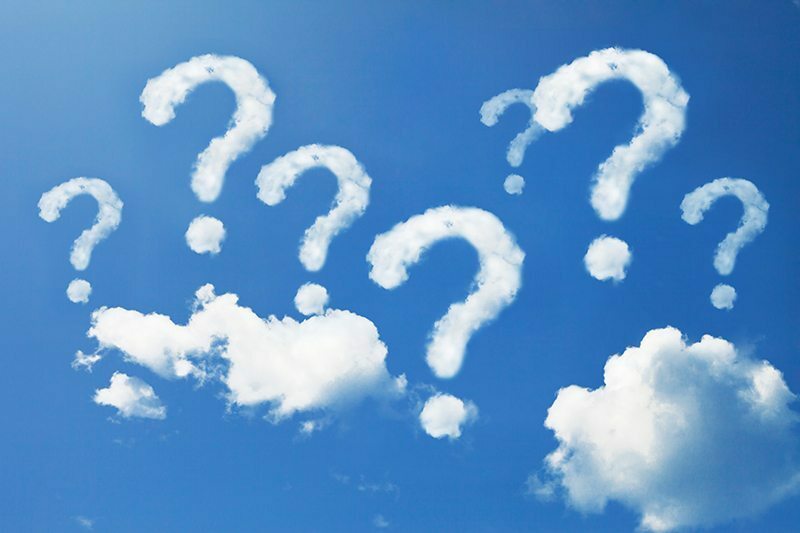 You can find an answer to almost any question you may have on websites like Vaping360, forums like ECF or Reddit, or YouTube. Vaping flourished because the early adopters found each other online, and advanced the products and practices through discussion, argument, and consensus. They talked and helped each other. New vapers need good information in order to give themselves the best chance of finding vape products that will work well for them. They need someone around to say, oh yeah, that happened to me too, and I found out that doing this solved it. Whatever happens with the FDA in the future, we all need to fight to keep the channels of communication between vapers open. So the risk is small, but there is a risk. We may discover in ten years that long-term inhalation of propylene glycol causes some lung problems, although there is no indication that it will. Further research may prove that lifelong nicotine use causes arterial damage, although decades of epidemiological data from Swedish snus users indicates the opposite. No one thinks vaping is safe. But all evidence so far shows that it’s almost certainly safer than smoking. And that’s the bottom line. Are there risks posed by vaping? Perhaps. But if you use caution, the risks are low. And, most importantly, if the alternative is lighting tobacco on fire and inhaling the smoke, the possible dangers of vaping pale in comparison. Even vaping’s sworn foes concede that it is far safer than smoking. For most smokers and vapers, that is what matters most.